for $167,000 with 3 bedrooms and 2 full baths. This 1,790 square foot home was built in 1982 on a lot size of 60 x 100. 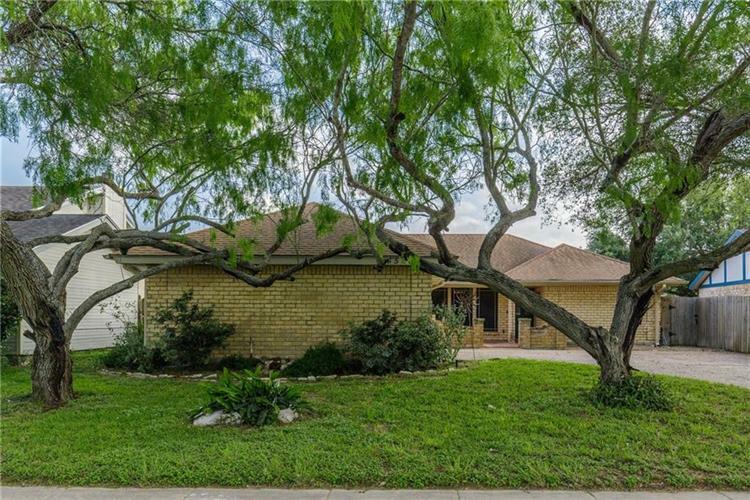 3 bedroom, 2 full bath, 2 car garage home located directly across from a park with open front saltillo tiled patio. 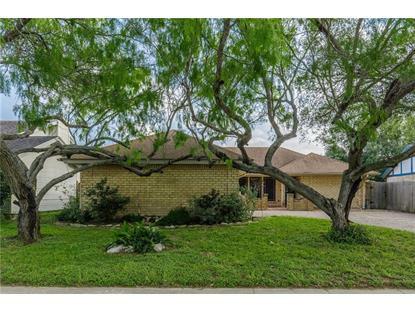 Spacious living area with wood burning fireplace and vaulted ceilings -wet bar off living. Kitchen has lots of storage. Nice sized bedrooms - master has sitting/office area. Tile and laminate flooring throughout.